Nintendo has released a brand new Fire Emblem Heroes Feh Channel presentation video to the company’s mobile YouTube channel. Like always, these presentations provide news on upcoming Fire Emblem Heroes content. 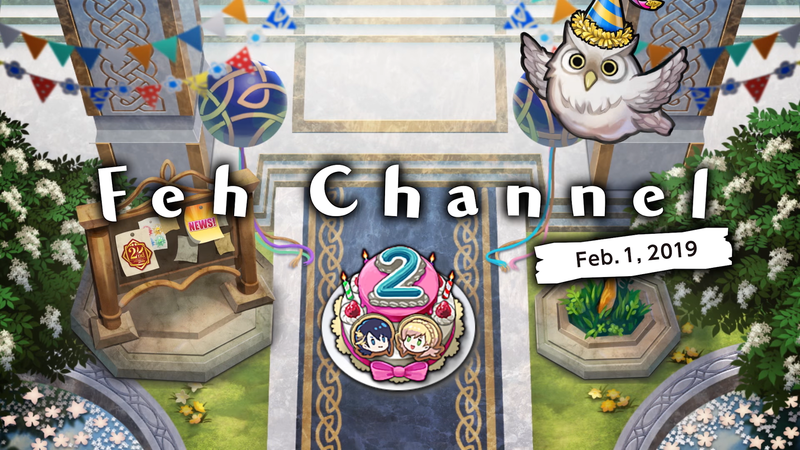 Usually, Nintendo announces a Feh Channel presentation in advance, but this has been a rare exception. The presentation video is down below. I’m amazed over how much FEH gets talked about, and how little Three Houses gets talked about. I hope they won’t delay it further. Nintendo kinda gave us confirmation that it doesn’t get delayed further but let’s just sit down and wait once again. Yeah, I also noticed Three Houses not making noises as Fire Emblem Heroes. I have a hunch that Nintendo puts more effort promoting in the mobile community. The Switch already got the back of Fire Emblem: Three Houses since we all know of its strong sales peformance. Fire Emblem Heroes, on the other hand, has not made it to the Switch yet so it definitely needs a boost.